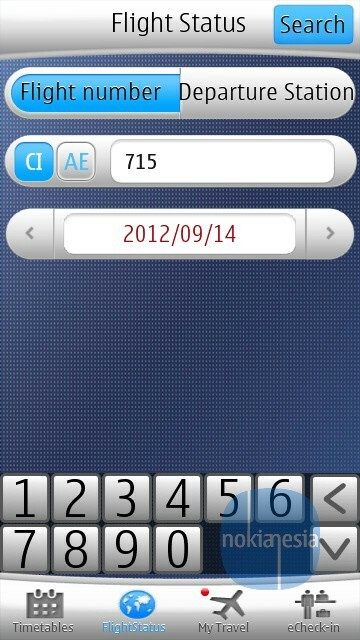 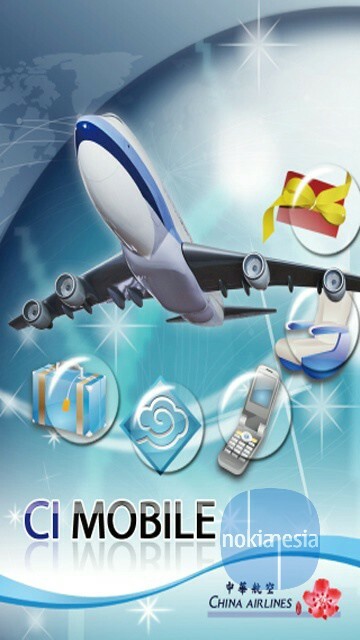 Official "China Airlines" Mobile Application is now available for Nokia Belle, Belle Refresh and Belle Feature Pack 1. 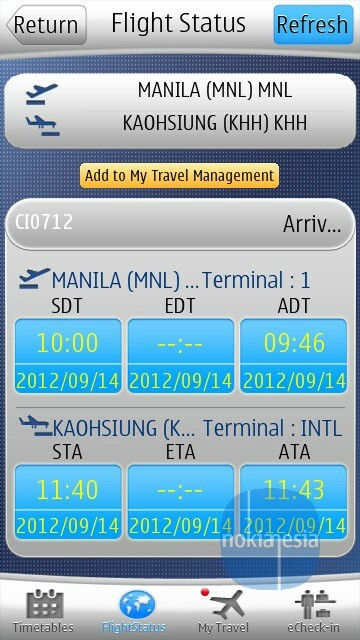 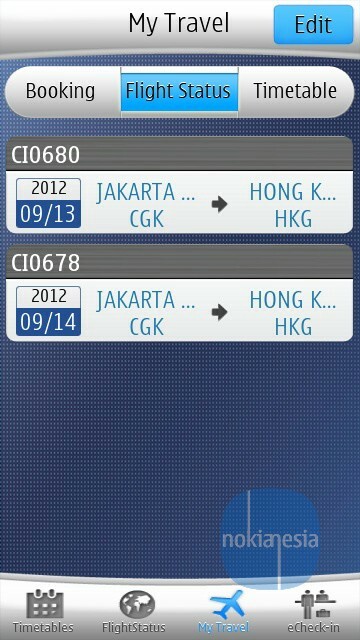 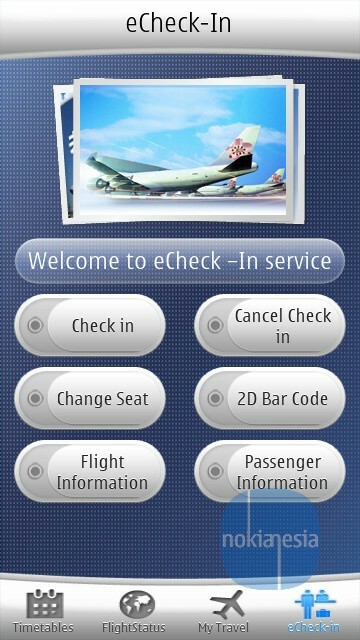 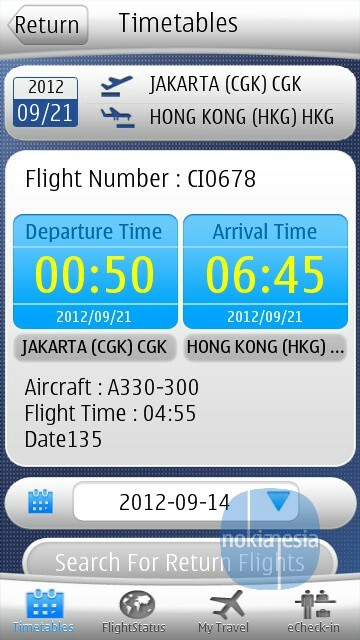 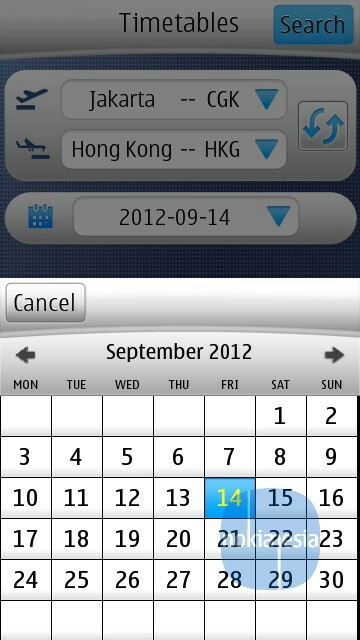 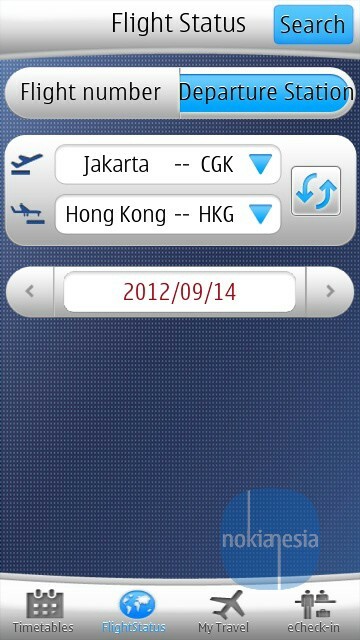 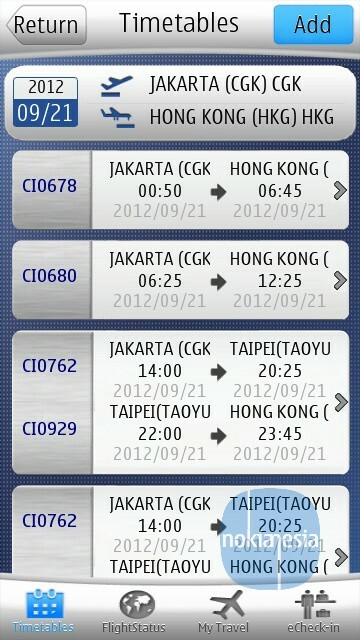 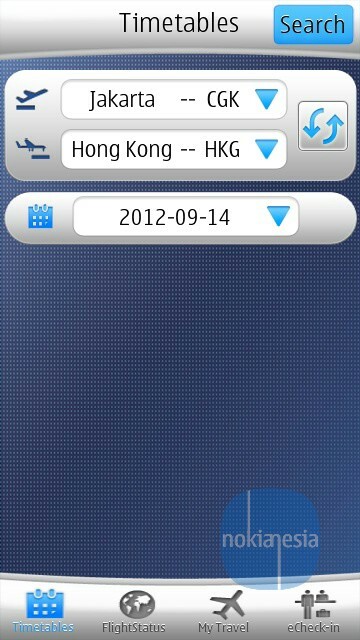 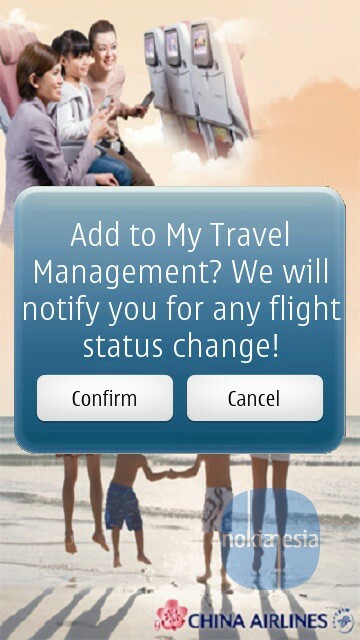 "China Airlines" Mobile Application provides timetable, flight status, check mileage status, mobile check-in and many more. 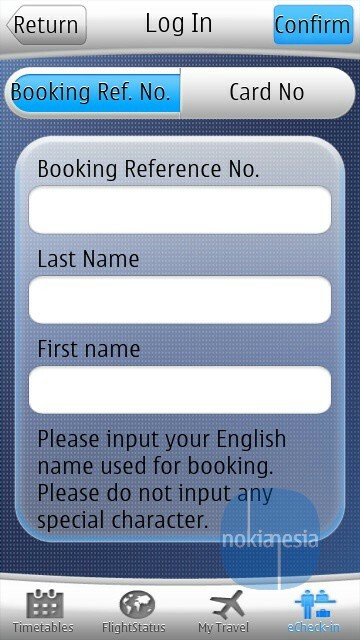 I was looking for Android apps developer. 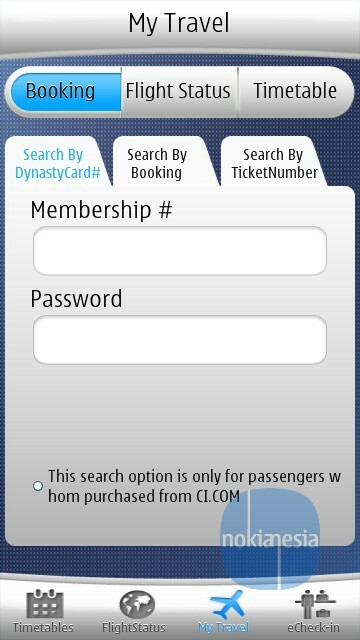 I want to hire App Developers for my company.